This architectural design project in Wada was aimed at delivering affordable weekend homes to young working buyers. The priority was to use simple materials to control the pricing and keep it easy to maintain. However, to add an aspirational feel to the property, we used a very contemporary architectural and interior design vocabulary and open space design. 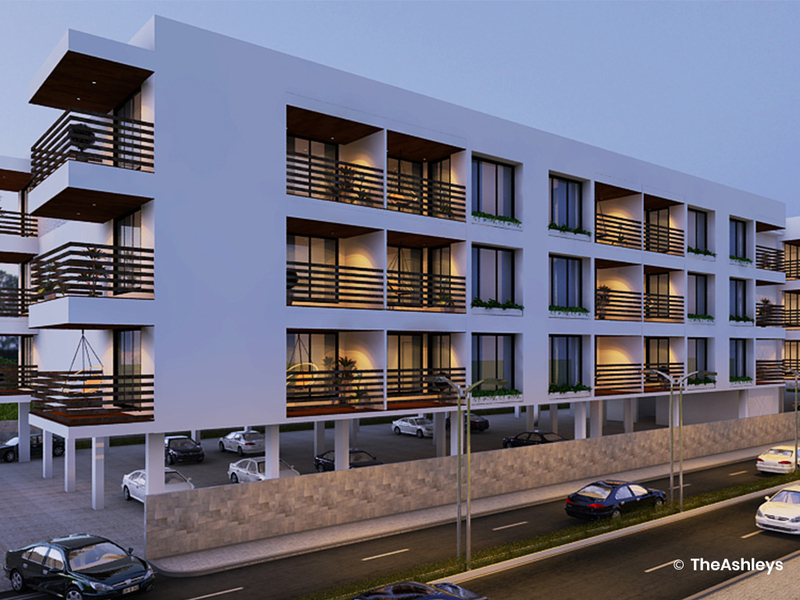 We created a series of apartments and self-contained units to offer a range of choice. 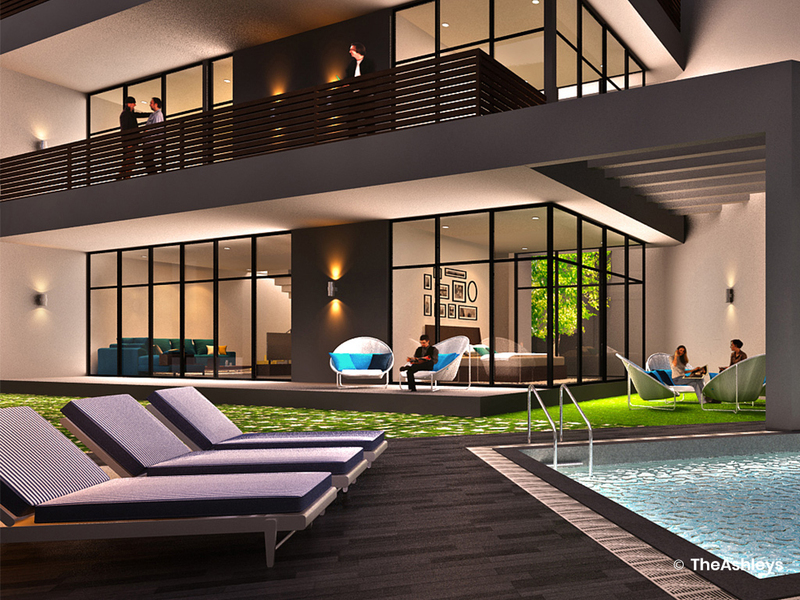 The independent units are designed with high-walled courtyards to offer privacy and exclusivity. The apartments have living rooms that flow onto a deck and further onto an open ground, offering a seamless sense of space. The design vocabulary is minimal and young, with a focus on stylish lines and uncluttered modernity.